ROSEANNE Barr claims she's fielded several offers since the Roseanne reboot got the axe. "Inside every bad thing is a good thing waiting to happen, and I feel very excited because I already have been offered so many things, and I almost accepted one really good offer to go back on TV," Barr, 65, said on the Rabbi Shmuley Podcast in an interview released Sunday. "I might do it, but we'll see." 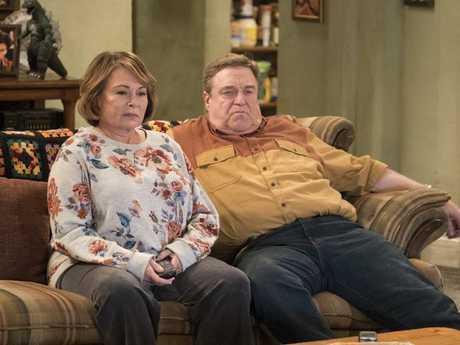 According to the New York Post, Barr gave no other details on what offers she's received, but did expound on signing away her personal proceeds from Roseanne for the upcoming Conners spin-off, saying that it was part of her Jewish faith to repent. "I thought signing off of my own life's work and asking for nothing in return, I thought that was a penance," she said. "Sometimes you ask people what do you think should be done to you knowing what you've done wrong and it seems that people always know what should be done to them. I just knew that was the right thing and I want to do the right thing because I've lived my life, most part of it, to do the right thing for all people, not just Jews." ABC cancelled Roseanne after the titular comedian posted a series of racist and anti-Semitic tweets, including one that likened former President Barack Obama's adviser Valerie Jarrett to an ape. Barr insisted in her first interview with Rabbi Shmuley Boteach - which aired on June 24 - that she was misunderstood. 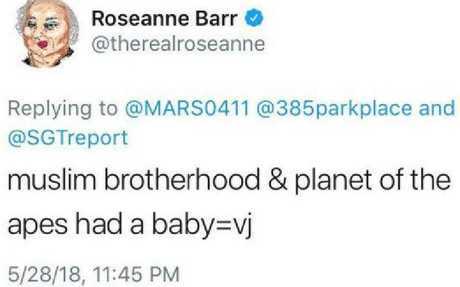 The racist tweet that ended the ABC's reboot of the Roseanne show. Roseanne Barr was referring to former Obama adviser Valerie Jarrett. "It's really hard to say this, but I didn't mean what they think I meant. I don't want to run off and blather on with excuses, but I apologise to anyone who thought, or felt offended and who thought that I meant something that I, in fact, did not mean. It was my own ignorance, and there's no excuse for that ignorance. I definitely feel remorse," she said. 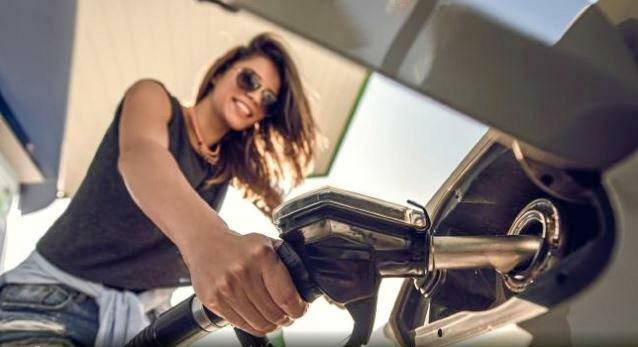 "I'm a lot of things, I'm a loudmouth and all that stuff, but I'm not stupid, for God's sake," she said. "I never would have wittingly called any black person … a monkey."